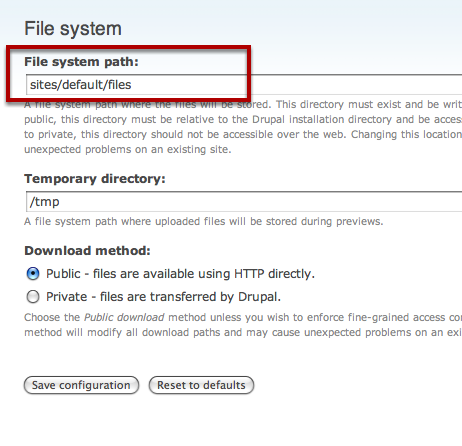 When ScreenSteps uploads a lesson to Drupal the images in the lesson are stored in the path stored in the Site configuration > File system area. You need to confirm that this path is set up correctly and that the folder is writable. From the main administration screen click on Site configuration > File system. All images that ScreenSteps uploads will be stored in the File system path. 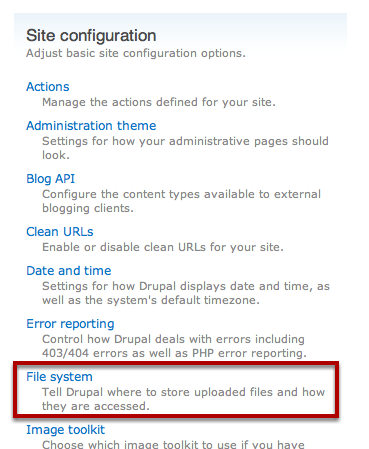 You need to ensure that this folder exists on the computer running Drupal and that Drupal can write to this folder.